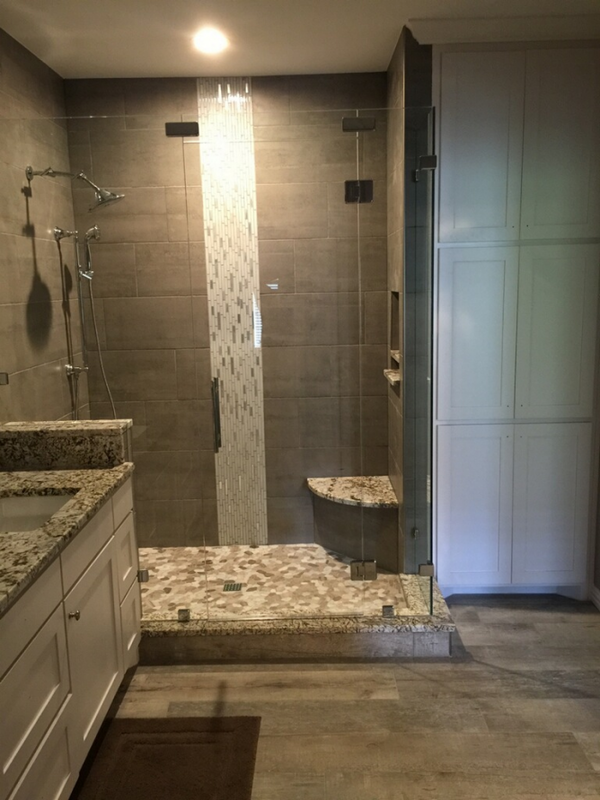 At Stone Cutters, we want you to have every opportunity to contact us when it is most convenient for you. Below we have implemented an online request services form so that you may do exactly that! Fill in the information below and submit, we will contact you as soon as possible regarding your request. 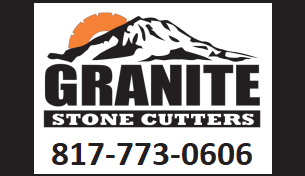 If you have any immediate questions or we can assist you in any way, please do not hesitate to contact Stone Cutters at 214-502-8029.